Outfitting a working vehicle comes with a different set of requirements than that of your family vehicle, and Auto Upgraders understands these needs better than a standard “Car Stereo Shop”. The vehicles that make you money need to be protected with absolute reliability, and they are not always treated gently. As a fleet owner or manager, you need your equipment to work flawlessly day after day, with maximum efficiency. Auto Upgraders has experience with fleets ranging from 2-35 vehicles and has clients in construction, oil, law enforcement, and transportation. 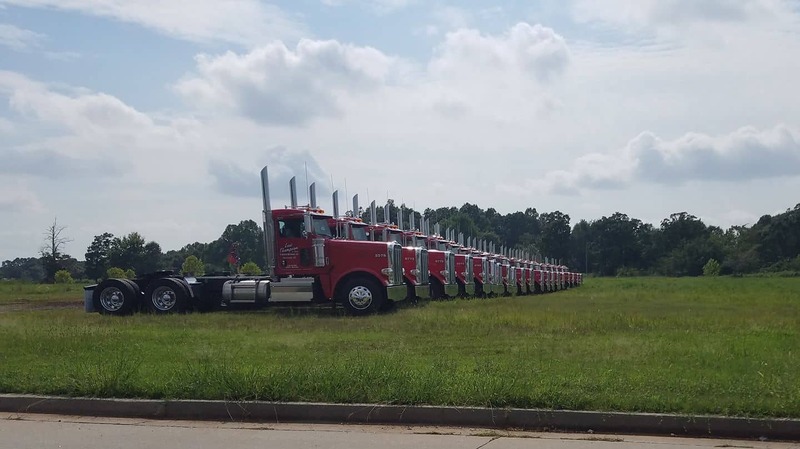 Additionally, we have served as a contractor for companies such as Verizon Fleetmatics and Smart Drive providing installations for major clients including Tyson Foods, Penske, Pepsi CO, Lew Thompson Trucking, Goodwill Industries, Tri-State Enterprises and the State of Arkansas. This is why Auto Upgraders provides a completely different class of products than is found in our retail showroom. When you don’t need a lot of flash, just function and reliability, you want to invest once and let the equipment work for you. Our commercial products, backed by the best manufacturers in the industry, do exactly that. Vehicle locating & tracking with automated driver behavior reporting, and commercial dash cam systems capable of recording the front, rearview and driver cabins are the most common concerns we address, but only the beginning. Safety systems such as blind spot monitoring and rear obstacle detection provide extra protection. For those vehicles at work in the field, cell signal amplifiers and onboard Wi-Fi keep your crew connected to the info they need. Inverter systems, auxiliary power outlets and lighting improve efficiency and utility.